More than a name: a true purpose. 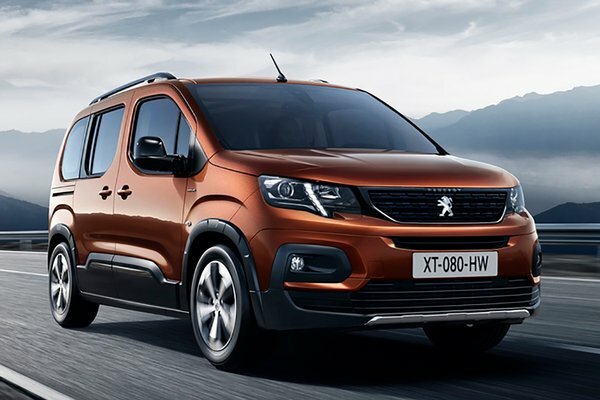 Fully anchored in the distinct, premium style of the brand's latest creations, the new PEUGEOT RIFTER adopts a resolutely innovative silhouette, solidly built for everyday adventures. The PEUGEOT RIFTER successfully achieved a style that is equal parts robust and sleek. Its spirit of wanderlust makes it at home anywhere, from the urban jungle to authentic natural environments. Equipped with the PEUGEOT i-Cockpit(R), the new PEUGEOT RIFTER lives up to...Read.